Welcome to your private, tropical beach paradise! 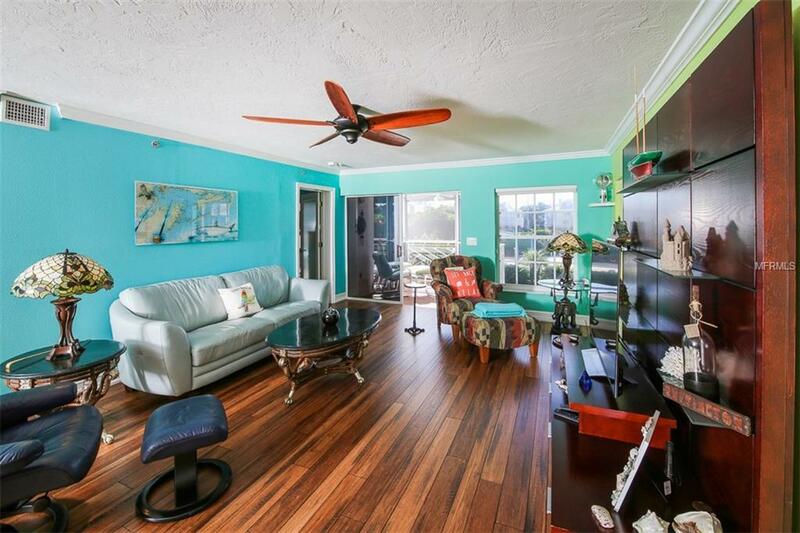 This tastefully updated, turnkey residence has been extensively renovated within the last two years. Upon entering, one is greeted with a custom painted mural, engineered wood flooring & crown molding throughout. Kitchen features include a tray ceiling with crown molding, solid surface counters, decorative tile backsplash with newer refrigerator, dishwasher & microwave (2016). 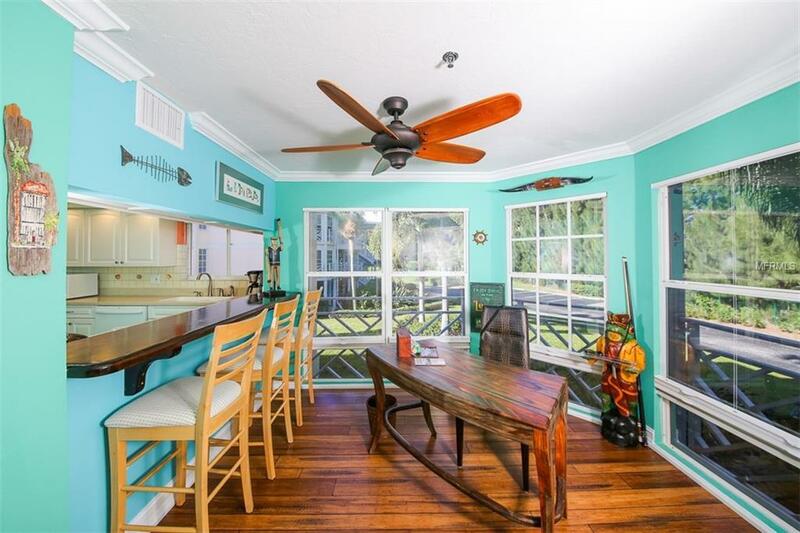 Kitchen opens to a spacious living & dining area with views overlooking the pool and Intracoastal. Guest bath offers newer plank tile flooring, a modern vanity & shower with new glass doors and decorative tile accents. Wake up to views of the Intracoastal from the bed in your master bedroom before heading into your fully modernized master bath highlighted by a newly tiled shower with glass doors, updated vanity, plank tile flooring, built in bench area and lets not forget the custom shelving in the walk-in closet. All new decorative glass front interior doors throughout completely transforms this stunning residence. With all these amazing interior upgrades already completed, all you need to do is relax & unwind on your lanai while taking in the views of the Intracoastal & pool. 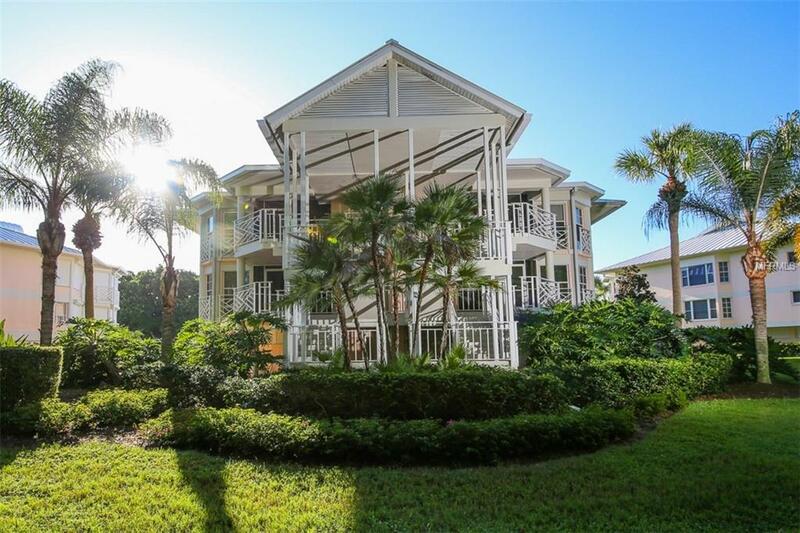 Resort style amenities include 3 clubhouses & pools, pickle ball, tennis, spa, sauna & private ferry access to Little Gasparilla Island and its tranquil beaches. "Your tropical oasis awaits you".